Organizations in BPO, KPO, Hotel and Tour & Travel sector, have employees working late-night and early-morning shifts. 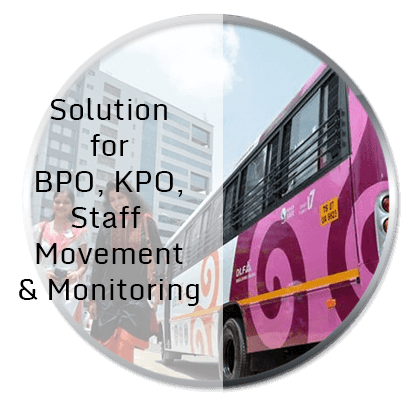 Ensuring a safe travel for such employees is of prime concern to these organizations. ALGO Track offers a compact and effective security and tracking solution for cabs; the unit can be hidden anywhere in the vehicle, and can be accessed easily during emergency. Hidden Unit Allowing Efficient Tracking during Hijack/Theft.